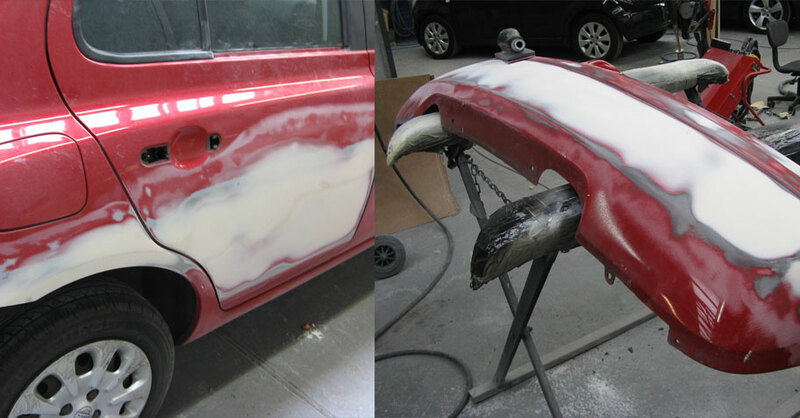 Molesey ARC is an established, family operated auto body repair centre in Surrey. 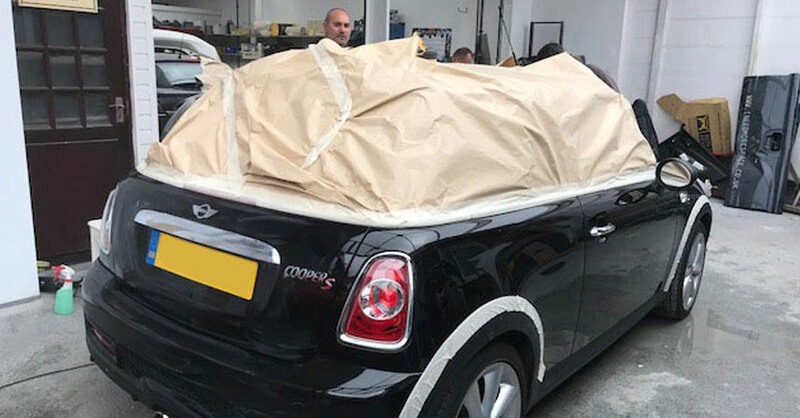 With over thirty years clocked up in the motor trade business, you will not find a better service when it comes to car body repairs. 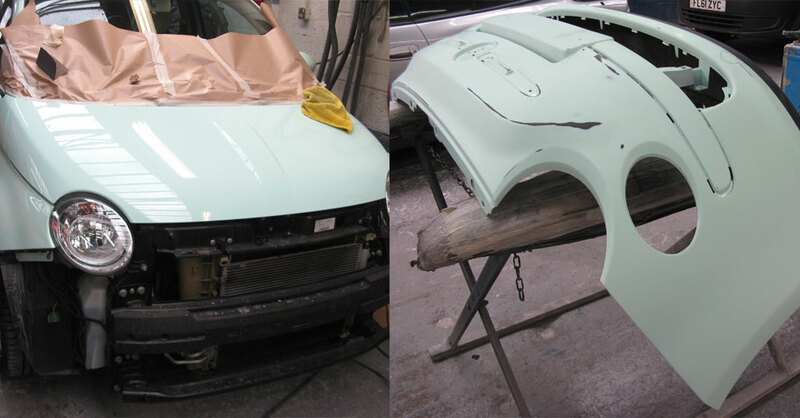 We ensure that we repair every damaged vehicle to our high standards whilst offering exceptional customer service. When you require our Body Repair Service, we assure all our customers of our commitment in making the experience stress free and as effortless as possible. 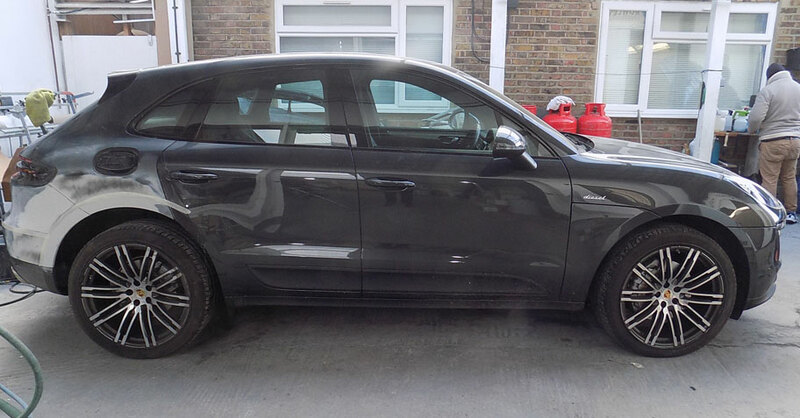 We provide a free estimate for all costs involved and a courtesy car service while your vehicle is off the road being repaired. Whether your vehicle has been involved in a slight accident or just picked up some wear and tear damage, fixing stone chips, dents and scratches will increase the value of your vehicle. MoleseyARC can repair all blemishes and dents so why allow these slight damages to cost you money in the long run. Also, the sooner any damage is seen to the better as a small dent or scratch may become a more costly repair if left ignored. 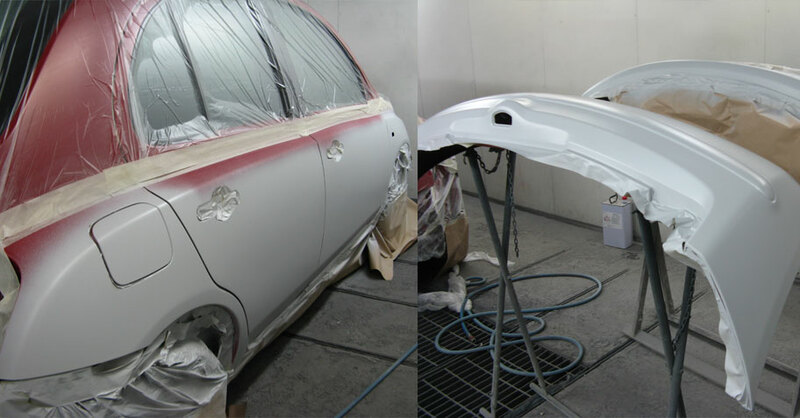 Whether you have a small dent in your door panel or a chip on your bonnet, we can help you. This service is quicker as it focuses on only small areas of your vehicle, compared to the more serious damage caused by a big crash. We try to do this in one day, causing you less inconvenience. All of our repair services are carried out by highly trained technicians, using the latest technology and are always completed to the highest standard possible. 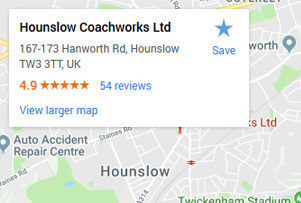 We understand how important your car is to you, so we always aim to make your repair as convenient and cost effective as possible.